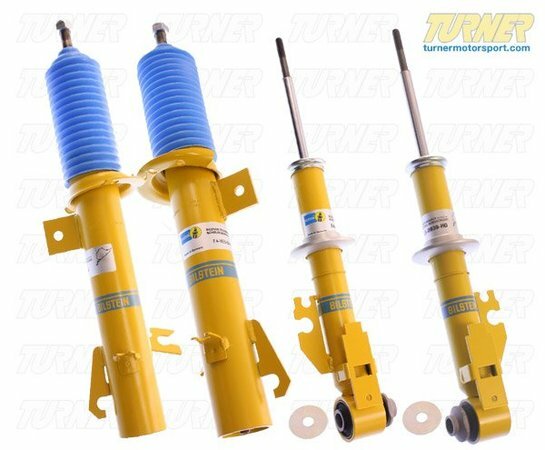 Bilstein Heavy Duty Shock Set for 2007, 2008, 2009+ MINI Cooper/Cooper S; Set = 2 front + 2 rear .The Bilstein Heavy Duty (HD)Shock is designed for use with stock springs. These shocks provide improved handling and stability without sacrificing ride comfort. Set includes 2 front struts and 2 rear shocks.